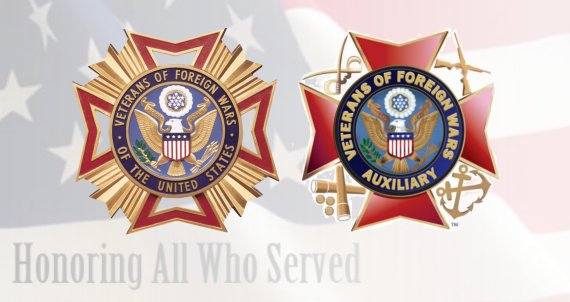 Welcome to VFW Post 2422! Be sure to check back for frequent monthly updates! ACTIVE DUTY SERVICE MEMBERS ARE ALWAYS WELCOME!